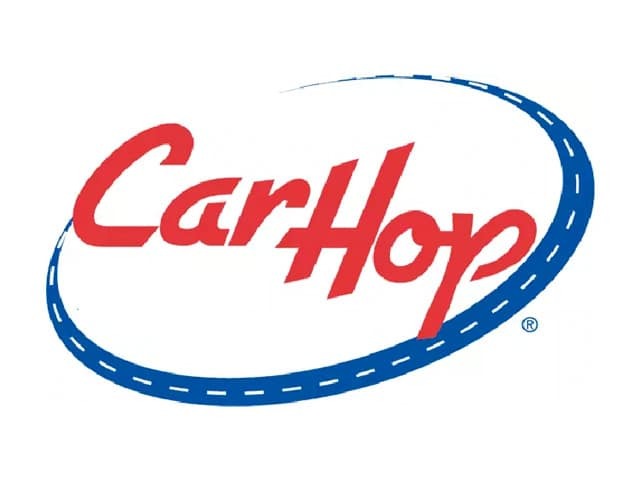 When you shop at CarHop, we want to be sure you’re completely satisfied with your purchase. 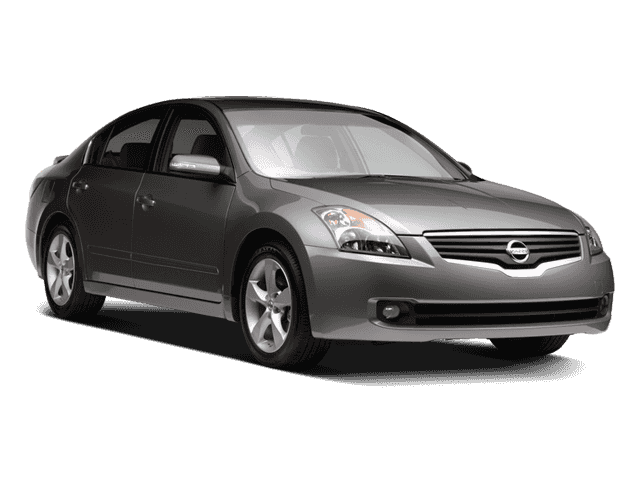 We’ve carefully selected each vehicle that makes it to our lot. That’s why each vehicle we sell comes with a warranty that lasts for 18 months or 18,000 miles from the date of purchase, whichever comes first. In addition, our 7-day Money Back Guarantee helps ensure you get a dependable vehicle that fits your exact vehicle needs.